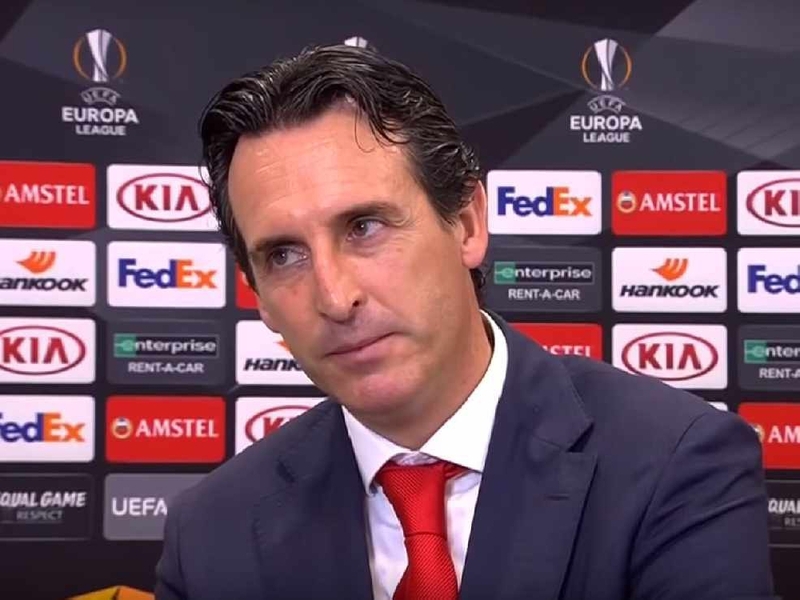 Unai Emery’s men maintained their perfect record in the competition on Thursday as a youthful side cruised to a 3-0 victory over Vorskla Poltava, with teenagers Emile Smith Rowe and Joe Willock both on the score-sheet. However Harper, who spent three seasons with the club in the 1990s, insisted on Love Sport Radio that Arsenal should be targeting the final in May. “The fans expect them to try and win every tournament they enter and they’ve got a manager who seems to know how the Europa League works,” Harper told Ian Stone's Comedy Breakfast (weekdays 6.30am-10.30am). “You want to win everything you go in for, and if it’s not the Champions League then the Europa League is a great opportunity for Arsenal to win some silverware. Victory in Kiev extended Arsenal’s unbeaten run in all competitions to 18 games and Harper praised Emery for the high standards he is demanding of his new players. “I think he’s been fantastic since coming in,” Harper added. “He’s given everyone a breath of fresh air, changing things around tactically and bringing in new ideas. “The fact he reportedly left out Mesut Ozil because he wasn’t happy with his work-rate tells you that no one is safe. Despite not having lost since August though, Harper claimed Sunday’s north London derby is more important for Arsenal than for Tottenham and warned they will face a stern test at the Emirates. “Tottenham would be more satisfied to come away with a point, whereas Arsenal could do with all three to keep themselves right in there at the top,” Harper also said. “If they lost to Spurs there would be a six-point gap between the sides and you don’t really want that at this stage of the season. “They need to keep on their tails and there’d be nothing better than picking up a win on Sunday."